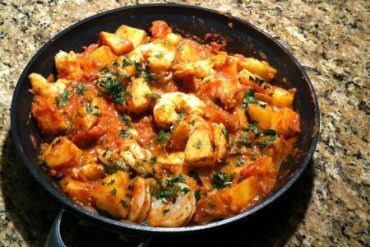 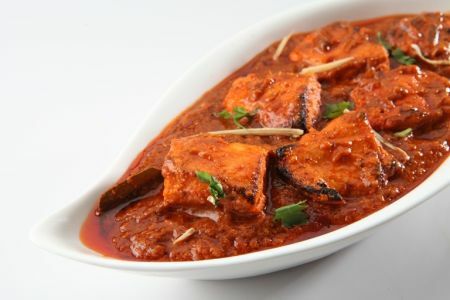 Extra spiced fish cooked with potatoes in a tangy highly special sauce. 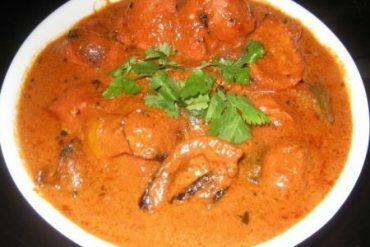 Shrimp marinated in yogurt and spices, broiled in the tandoor and curried with oriental flavors. 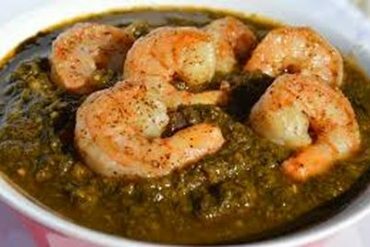 Shrimp cooked with spinach and blended with herbs.